In attempt to boost geosciences data for operators in the mining sector, the federal government recently disclosed plan to procure N360 million worth multi-purpose core drilling equipment for the Nigeria Geological Survey Agency (NGSA). The minister, while inaugurating the machines in Abuja, noted that, the model of the two rigs was HYDX-5A customised core drilling multi-tech equipment. 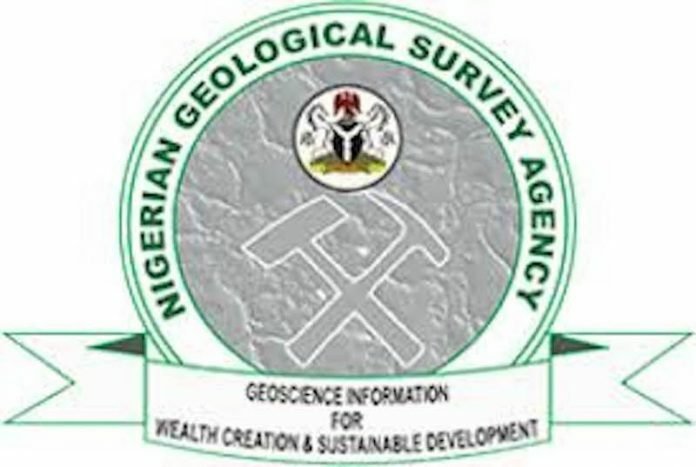 According to him, “The Nigerian Geological Survey Agency, (NGSA), being the key agency of the ministry involved in exploration, much is expected in terms of delivering on quality geosciences data. 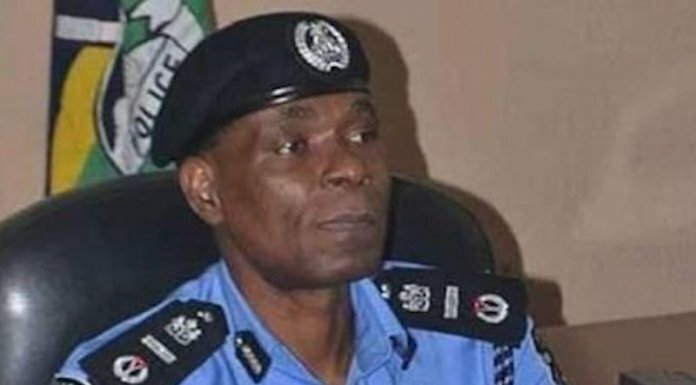 Bwari, while delivering his speech, said, “Understandably though, this negative narrative is changing because of the new thrust of the administration of President Buhari. He added that, “In consonance with this new narrative, the NGSA has just procured high calibre drilling rigs worth N360 million following the approval of the Federal Executive Council. He added that data generated would be bankable to attract investors. However, he urged the agency to maintain the equipment and make it a priority. He also advised that all clients should be given equal opportunity to access the equipment. Bwari, assured that the federal government would continue to support the sector, and also attract investors as Nigeria now gradually returns to retain its position in the global mining industry, a position it was known before. In his earlier remarks, the Director General, NGSA, Engr Alex Nwegbu, expressed gratitude for the procurement of the two core drilling rigs for the agency. According to Nwegbu, “For more than 30 years, the agency has been looking forward to have modern day rigs as these. “The rigs we been using has been 30 or 40 years old, and in most cases when you plan that you are going to spend two weeks for a drilling project you end up spending three months because of the repairs due to breakdowns and others. Nwegbu added: “Most times what we do is we contract the drilling to people, which most times do not meet our expectations. We thank the Minister for this wonderful opportunity to upgrade the activities of the agency”, he said. He further stated that, “Most rigs drilling stop at 200-300 meters, but this modern core drilling rigs can go as far as 1.5 kilometers down. He however said that the purchase of more rigs would increase government’s revenue generation.